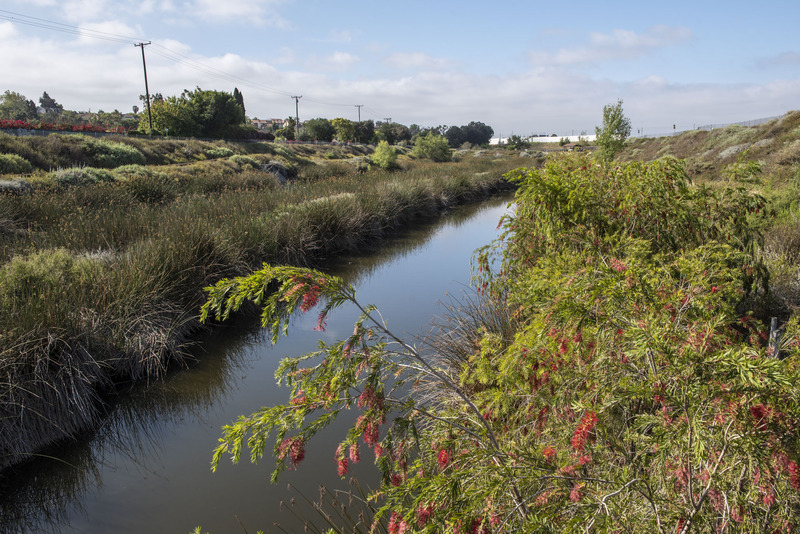 The project converted an existing, 37-acre, spreading ground basin into a multi-benefit wetlands. 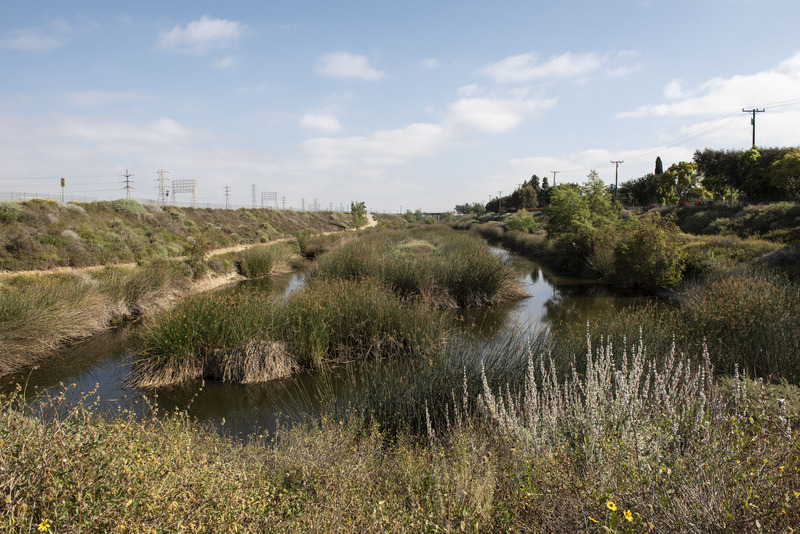 Since completion of the $7.1 million project in 2008, flows from the LA River and local urban runoff are routed through the basin to sustain a year-round habitat for plants and native wildlife. The open space provides increased opportunities for public recreational amenities, such as an equestrian trail, bike path and walkways. The Dominguez Gap basin was originally constructed as a flood control basin to protect portions of Long Beach from flooding. In 1957, the basin was utilized as a spreading grounds to replenish groundwater during storms. 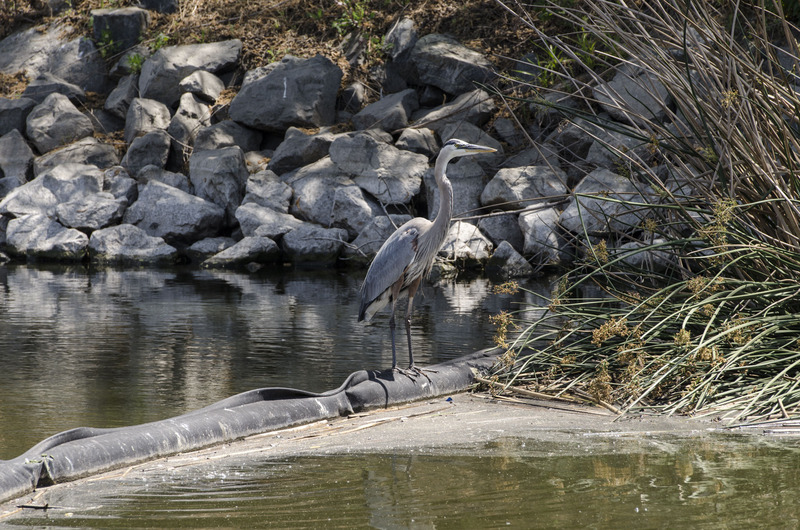 In 2008, the basin was converted into a multi-use facility adding a wetlands and various amenities while still providing flood protection and water conservation capabilities. 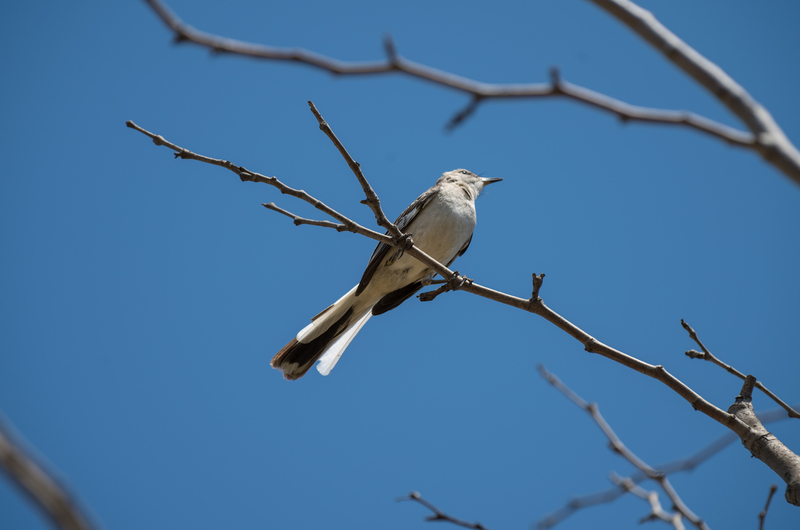 Look for additional improvements such as new trees and shade at the wetlands coming this Fall. 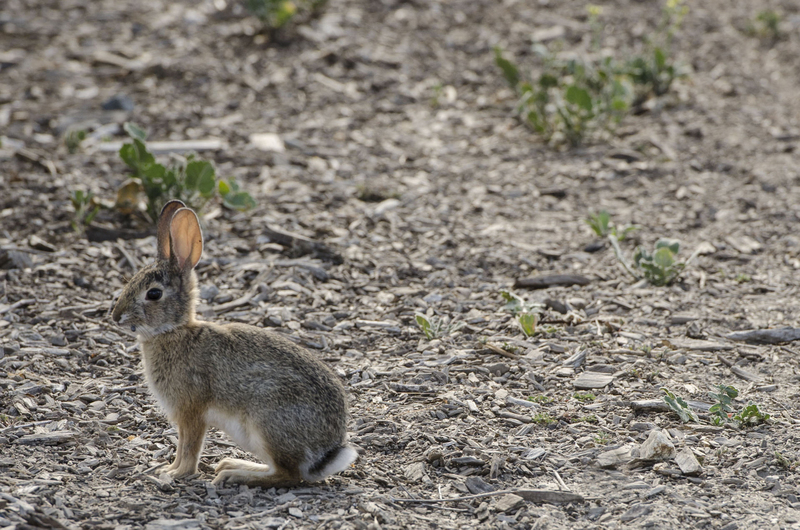 These improvements will promote active and healthy communities, improve air quality, and attract more wildlife. 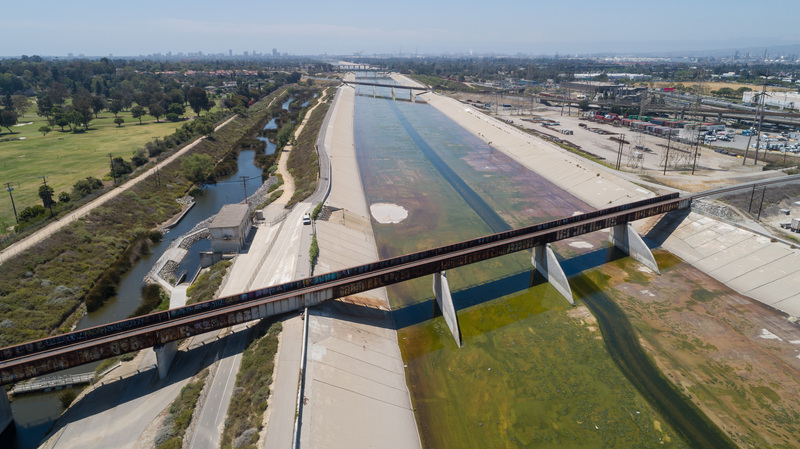 These improvements, adjacent to the LA River, offer a tremendous amount of benefit and can be constructed relatively easily. 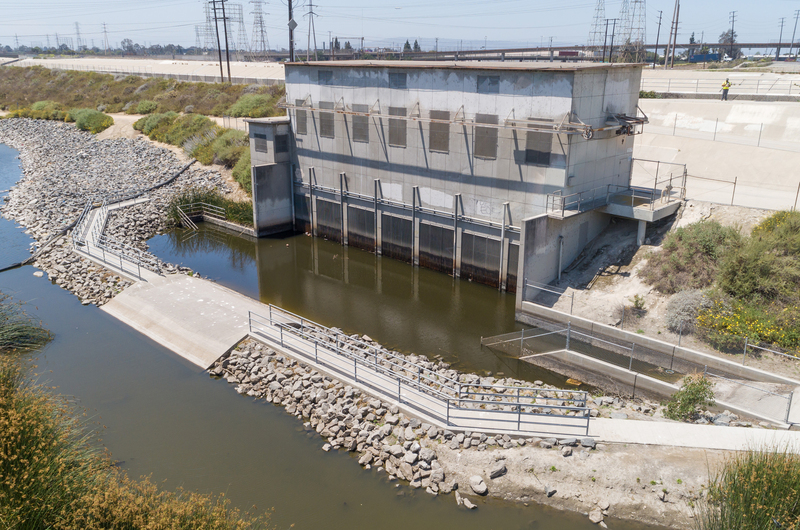 There is opportunity for more projects like this along the Lower LA River. 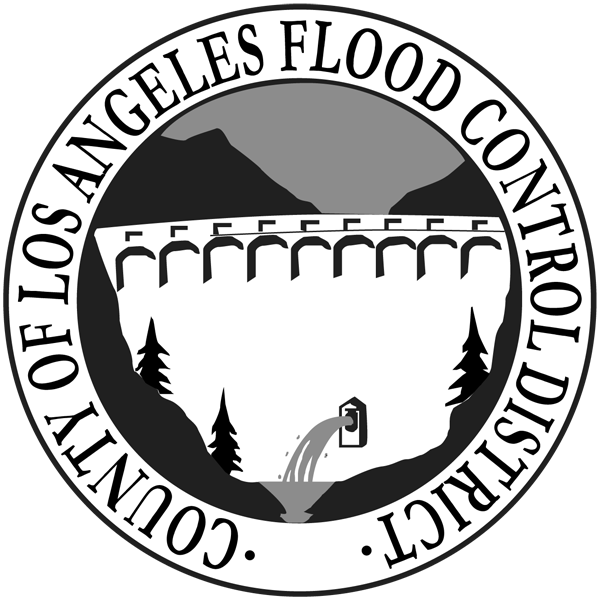 See www.LowerLARiver.org for more information.